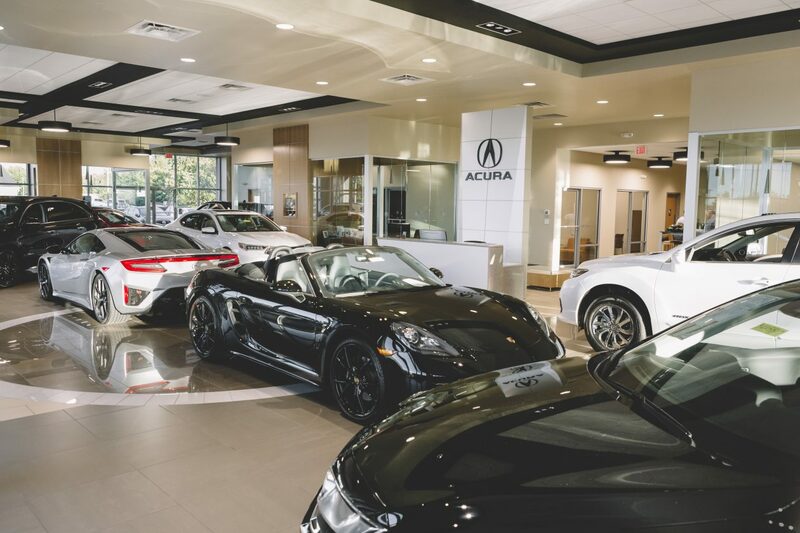 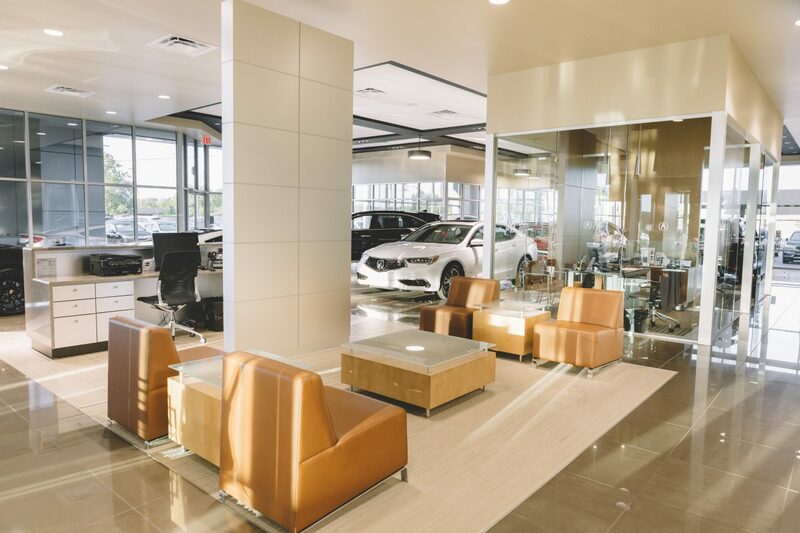 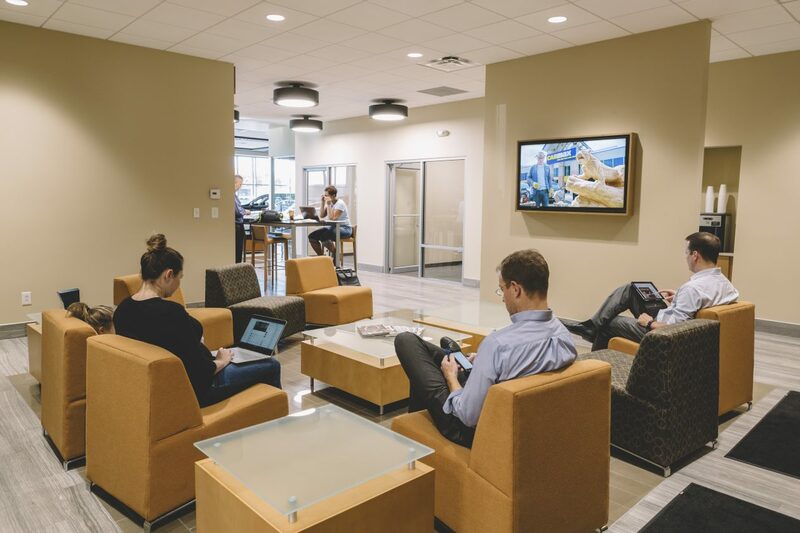 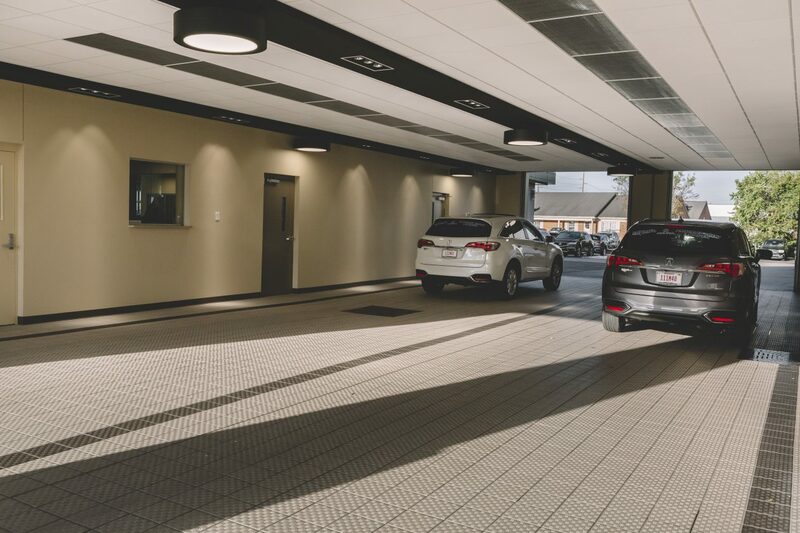 Capitol recently completed a 13,000 square foot open remodel for the Ed Martin Acura in Indianapolis, which included adding a new car delivery room, new restrooms, new customer lounge, new paint and ceilings, service drive, and LED lighting to the entire dealership! 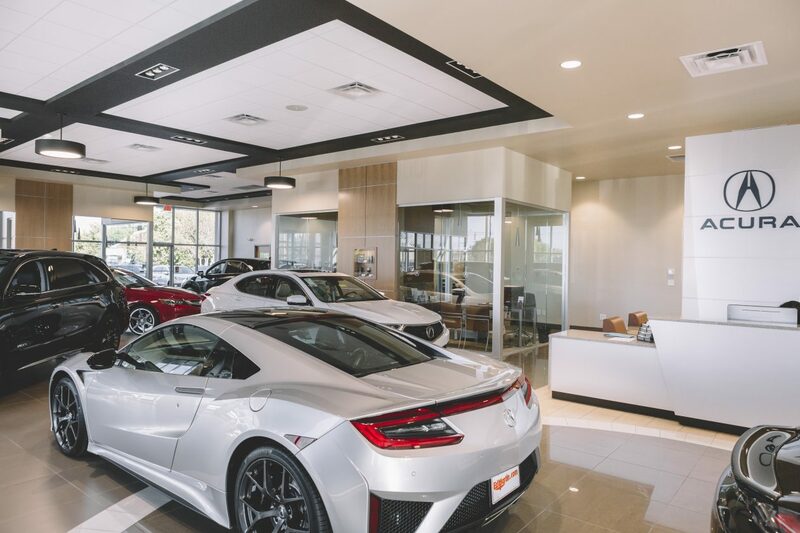 In addition to this recent project, Capitol also remodeled part of Acura in 2011 and extended the showroom and did a major remodel in 2006. 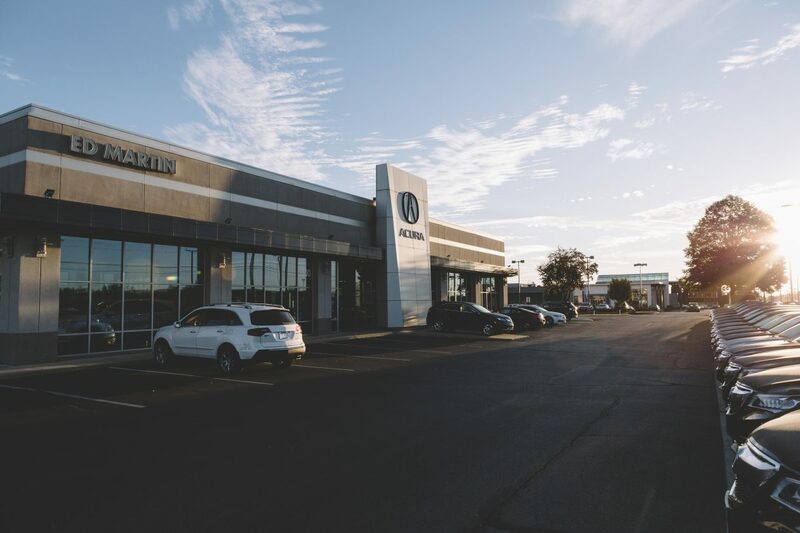 We are fortunate to have a long-time relationship with Ed Martin Auto Group.